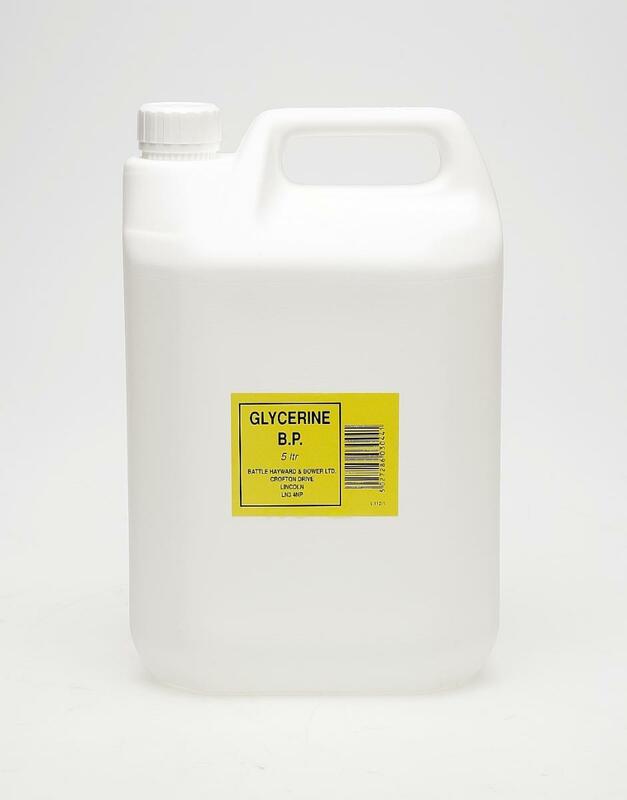 Often used orally to soothe and lubricate inflamed air passages for more efficient respiration, Battles Glycerine B.P. is a veterinary grade colourless thick liquid with an enormous range of uses. Suitable as a mixing agent for topical products, it can can also be used a moisturiser, known for its hypoallergenic and soothing properties. 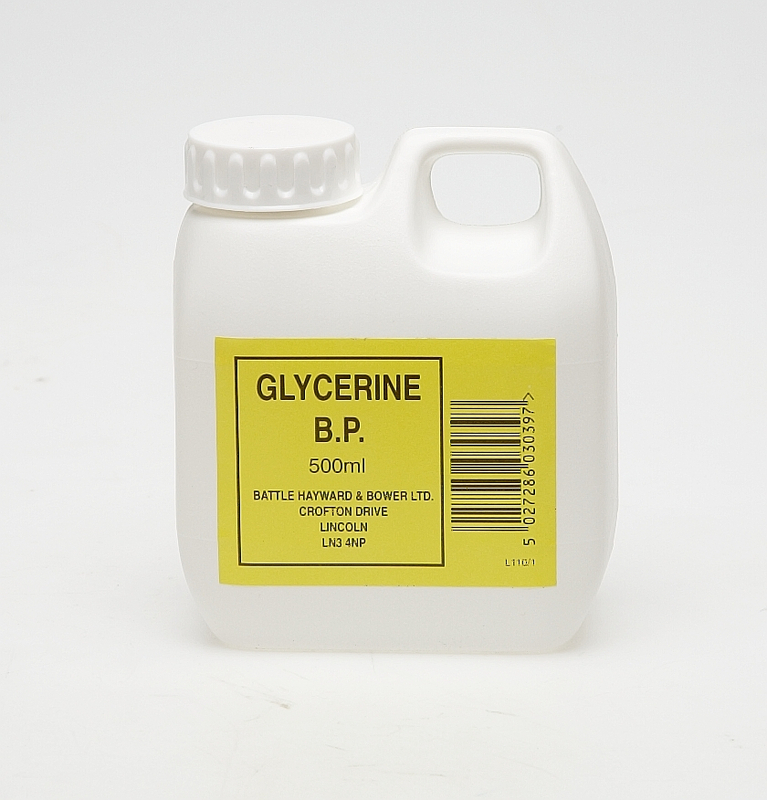 There are currently no questions for Battles Glycerine B.P. - be the first to ask one!